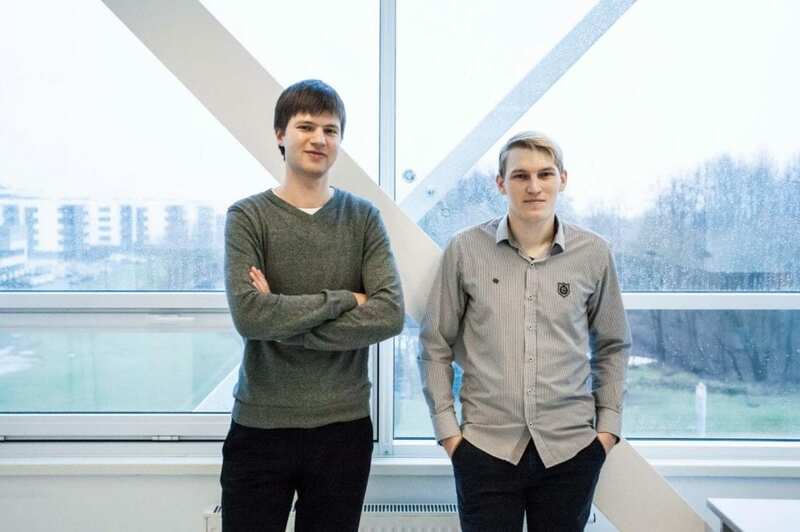 A team of chemists from Kaunas University of Technology (KTU), Lithuania together with physicists from Helmholtz Zentrum Berlin (HZB) science institute, Germany are offering novel approach for the selective layer formation in perovskite solar cells. The molecule, synthesised by the KTU chemists, assembles itself into a monolayer, which can cover a variety of surfaces and can function as a hole transporting material in a perovskite solar cell. Less and cheaper materials are being used in the process. The cooperation of Lithuanian chemists and German physicists resulted in the publication “Self-Assembled Hole Transporting Monolayer for Highly Efficient Perovskite Solar Cells”, published in Advanced Energy Materials in November 2018. Since this approach to perovskite solar cells has never been considered before and can potentially play a role in industrial processes, the HZB and KTU teams have filed a patent application on the molecule and its use.